Freehold development Cairnhill Astoria in Cairnhill Rise, located near Orchard Road, will be relaunched for collective sale for $196 million on 18 September. The pricing of the district 9 site remains unchanged from the tender price when it was originally put on the market on 17 May earlier this year. 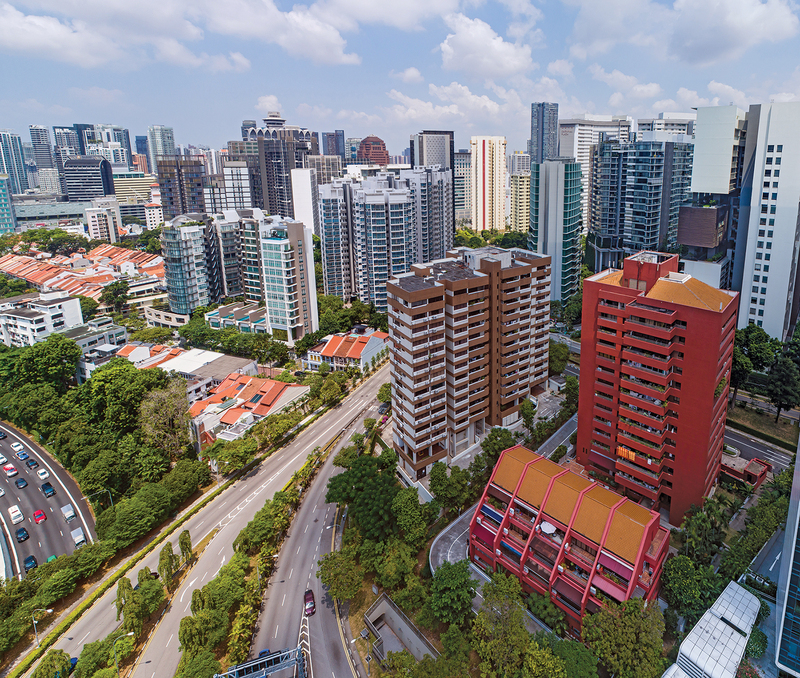 The owners’ reserve price reflects a land rate of $1,933 psf ppr, after factoring the 10% bonus balcony Gross Floor Area (GFA) and an estimated development charge (DC) of SGD33.903 million following the latest revision to DC rates. Sitting on a 38,615 sq ft site, Cairnhill Astoria comprises 36 apartments across a high-rise residential tower and a low-rise block. Under the Master Plan 2014, the land parcel is zoned ‘Residential’ and has a Gross Plot Ratio of 2.8. Subject to relevant approvals from the authorities, the site can be redeveloped to offer about 150 apartments, based on an average unit size of 753 sq ft. The site is well-served by the Somerset and Orchard Road MRT stations and enjoys good connectivity to the rest of Singapore via the Central Expressway. It is also located near several popular schools, including Anglo Chinese School (Junior), St. Margaret’s Primary School, ISS International School, Chatsworth International School (Orchard Campus), and Lasalle College of Arts (Winstedt Campus).